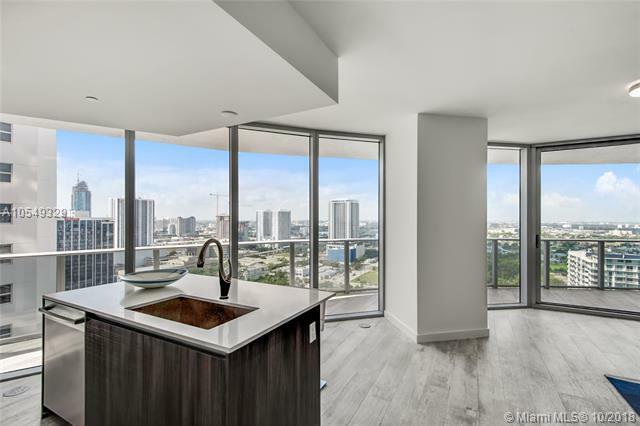 Welcome home to this upgraded, gorgeous, bright west facing corner-unit at the luxurious Aria on the Bay. 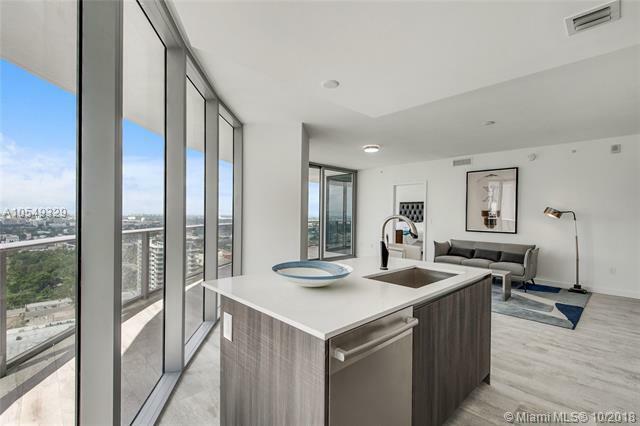 This 2 bedroom, 2.5 bath has spectacular views of downtown Miami, floor to ceiling impact windows and an oversized wrap-around balcony. 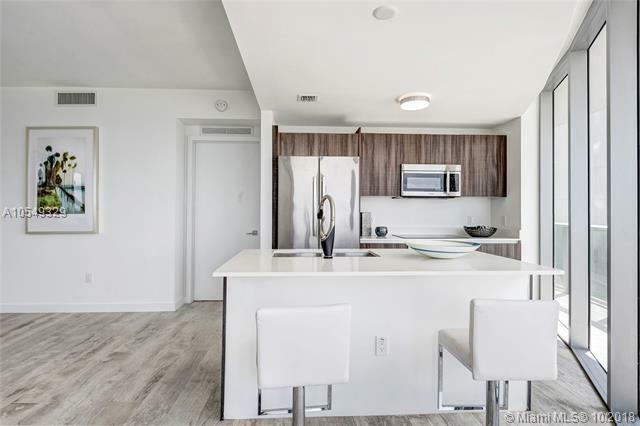 Upgrades include: light wood plank porcelain tile floors, high-end closets, glass panels in baths,white vinyl Italian doors. Enjoy seamless entertaining with a beautiful, open chefs kitchen equipped with Italian cabinetry and Bosch appliances. Live the luxury resort lifestyle elevated by Arquitectonicas flawless design and 3 floors of amenities including: sunrise+sunset pools, gym, yoga studio, theater, game room, spa, lounge, conference rooms,etc. 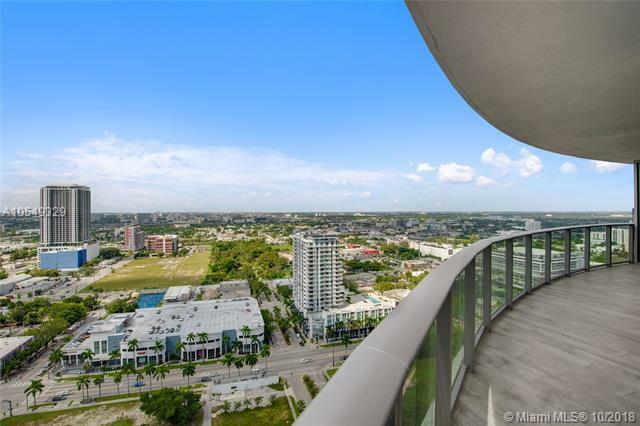 Steps away from the Arts&Entertainment District, minutes from Midtown and centers of Downtown+Brickell.